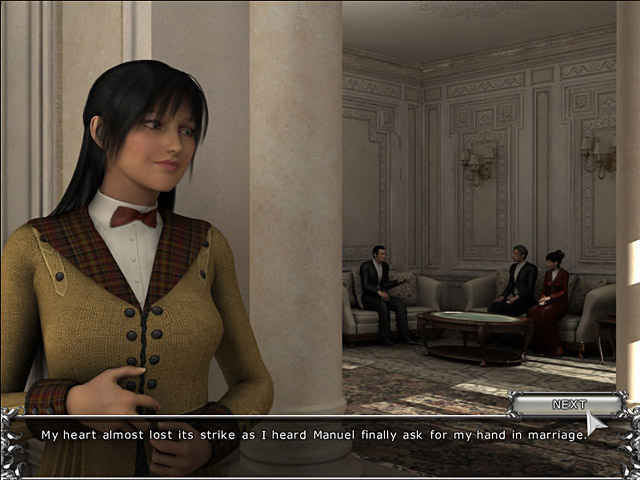 Find evidence spread around the Jangada, search for clues to unravel the mystery of Joam Dacosta’s past and solve intriuging puzzles as you travel through the great Amazon. 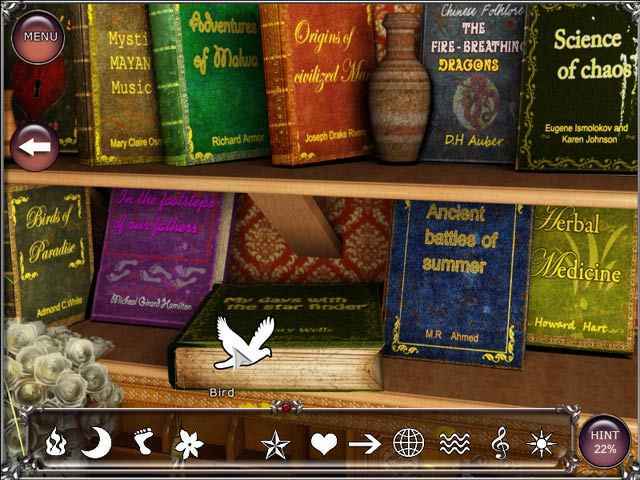 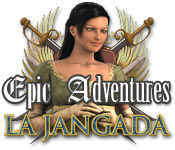 If you like Epic Adventures: La Jangada game, click to start Epic Adventures: La Jangada download. 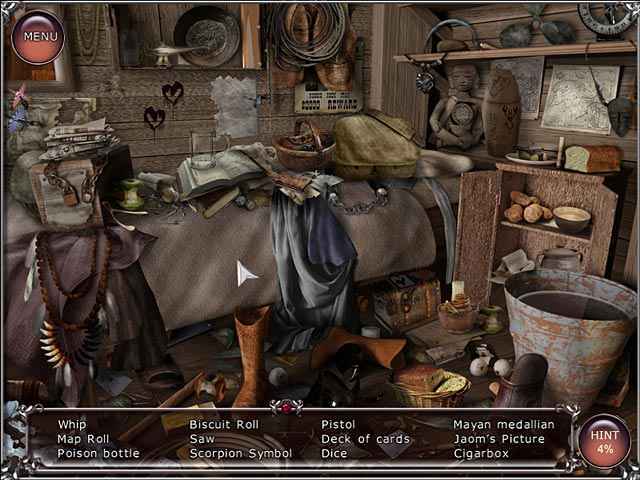 Sign-up to get informed when the Epic Adventures series has new game released with BD Studio Games' FREE bi-weekly newsletter.